although a6 is a black square in the cartoon. 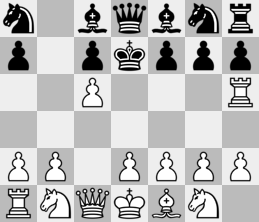 It is in this position that Daffy surprises friend and enemy alike by playing Kc6-b3 and claiming checkmate. This seems odd to Cecil, who takes out the rules of chess. 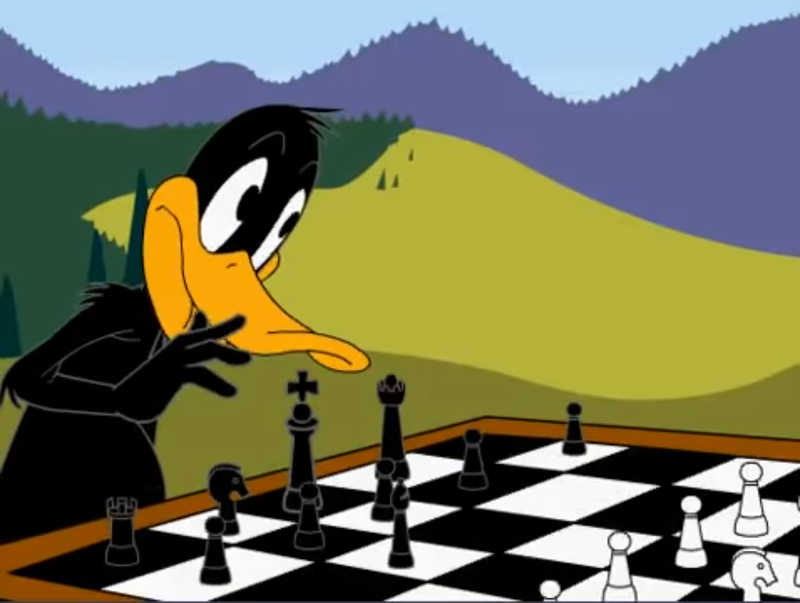 Indignant with rage, Daffy throws over the pieces, launching the white king right through Bugs’ canvas. Yes, there is an extra file now. Possibly even more, as most of the board is not visible. 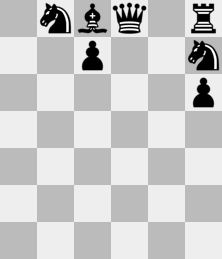 Bugs adds the white king on d6, leading Wile, who’s playing white by the way, to claim checkmate. He’s right, of course, it is a checkmate but he’s the one who has been checkmated! Whence Daffy’s anger, then? Whence Wile’s happy smile? Is he that eager to flee the board? Or does he just want to chase the roadrunner again? After this third disaster, Bugs suggests Daffy take up tiddlywinks instead. Not a bad idea, but I would suggest a chess book. 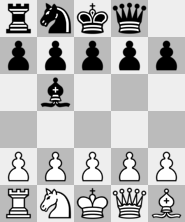 Realism: -/5, -/5 & -/5 None of these three positions is even a position. That how low we’ve sunk. Probable winner: Anyone but Daffy.